Wow! 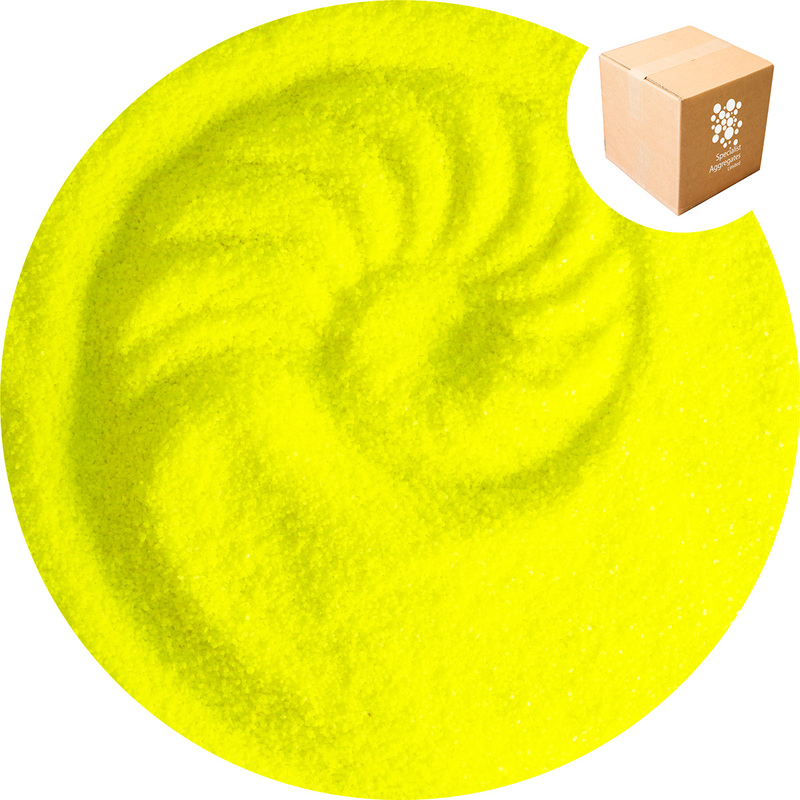 a sand the colour of a yellow retro-reflective jacket ! Use for event decoration, window displays and safety training. Wow ! a sand the colour of a yellow retro-reflective jacket !. 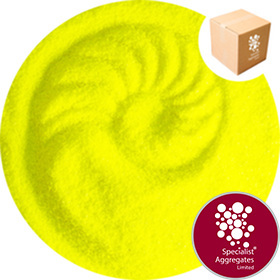 Manufactured in the UK from stable and safe day glow pigments. Event decoration and sand art. Contamination Simulation: products can be used to simulate radiation, bacteria and chemical agents allowing for safe training of personnel in the emergency services. The sand is supplied dry and is waterproof, however, responsibility for establishing suitability in aquaria rests with the purchaser. Every care has been taken to provide an accurate image of this product, however, we have to admit that the imaging of day glo colours proved to be exceptionally challenging - further, the computer screen fails to provide a life-like "glo" impression. 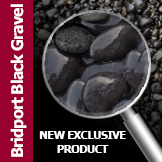 We request that if absolute colour is important please request a sample prior to ordering. 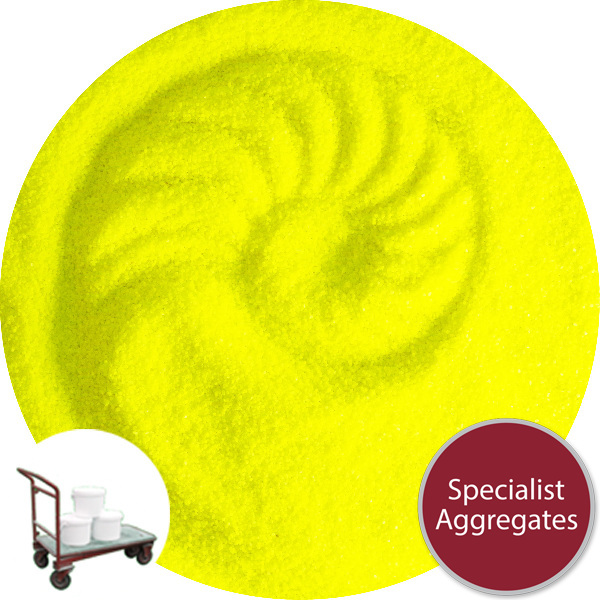 Whilst we describe the product as colourfast, as with any coloured surface and particularly with day glo pigments when used externally, fading will occur through the effects of weathering and sunlight. 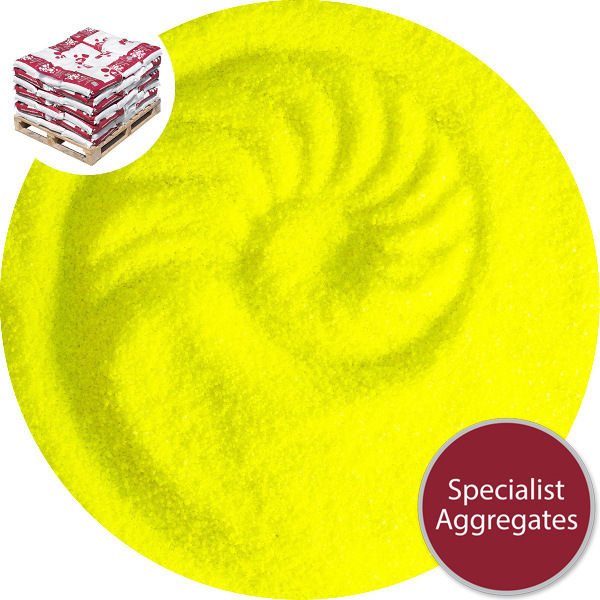 Design Specify: Chroma Sand - Yellow Day-Glo from Specialist Aggregates.